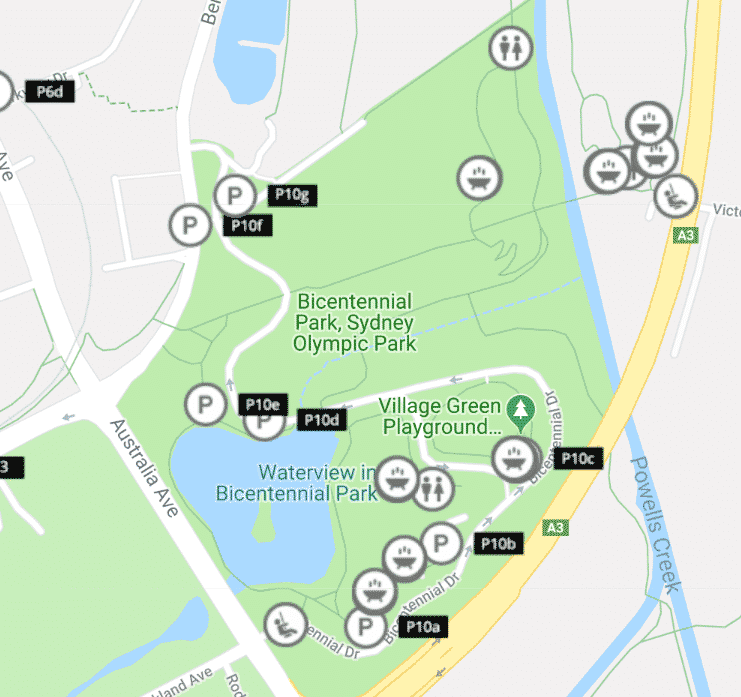 Bicentennial Park is a diverse park whose natural setting makes it one of the most iconic attractions in Sydney. 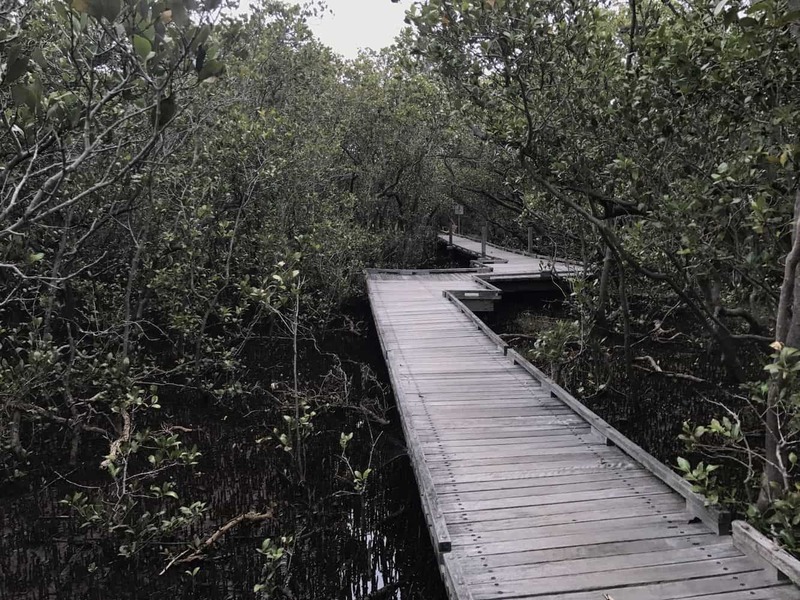 With more than 40 hectares of stunningly beautiful parklands and a host of natural features, it is little wonder why this is a must-see attraction. 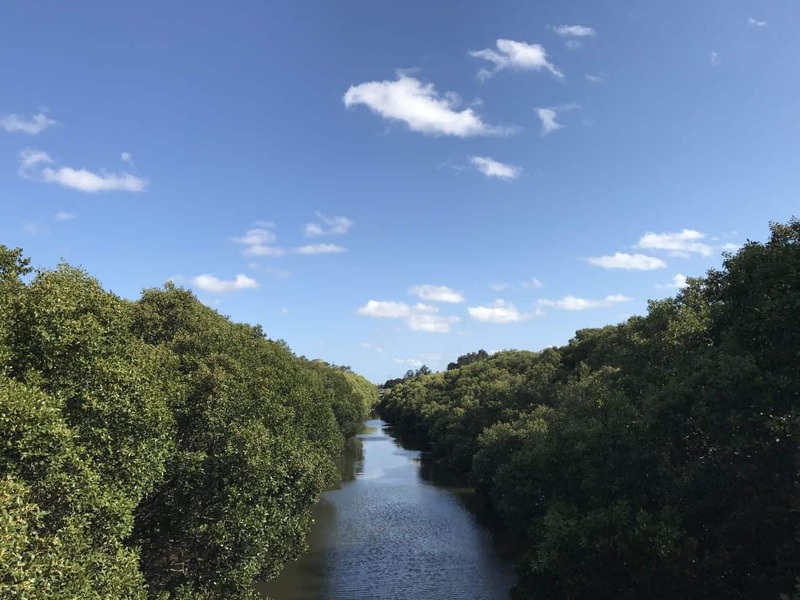 The park is located 16 kilometres from the central business district, and is conveniently placed on the shores of Homebush Bay. 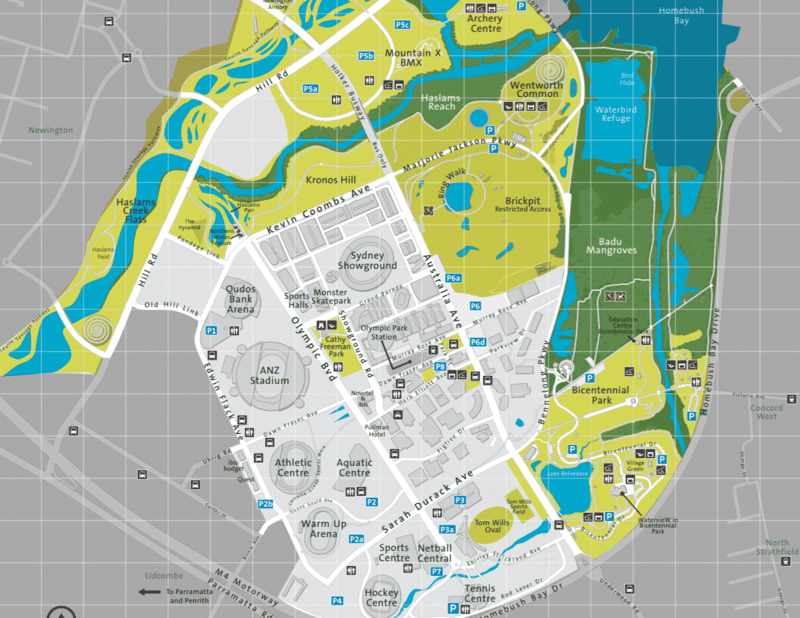 One of the most striking features about this park is that it is part and parcel of yet another key destination in the city, the Sydney Olympic Park. As a natural heritage site which attracts visitors all year round, the park is an integral part of the region’s ecosystem. Think of a tranquil place that boasts rolling hills, lush green vistas and placid lakes and you have this park in mind. 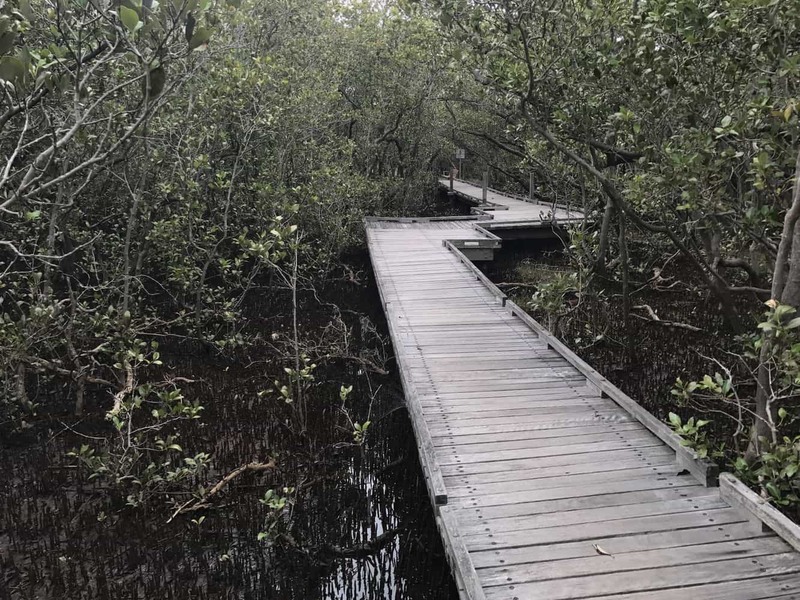 Visitors have the opportunity to enjoy a number of recreational activities, tours of the natural outdoors as well as learn a thing or two about the environment. There are so many fun activities to indulge in while at the park. If you love to chill and soak in some solitude, then nothing works better than a picnic on the banks of Lake Belvedere. Not only are there scenic views of the lake’s turquoise waters, there is also a sense of tranquillity that is a perfect break from the city’s relentless pace. You may also opt to enjoy a picnic at the shaded picnic shelters to seek respite from the summer sun. While at it, make sure to prepare some great food using the free electric BBQ provided on location. Sizzling sausages as the kids play on the grassy banks is a great way to enjoy a Saturday. Alternatively, have the kids explore the adventure playground for a perfect outdoor activity. The playground features a climbing frame, swings and a sandpit. Fitness enthusiasts will also enjoy jogging, running and cycling on the shared pathways. A bike shop is available on site for the purposes of hiring bicycles. 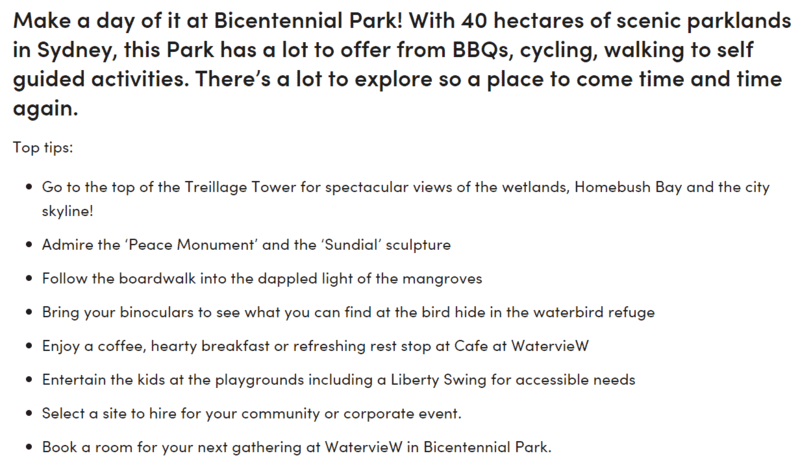 Wind up a fun day at Bicentennial Park with a stroll through the splashing fountains for an unforgettable day out of town.